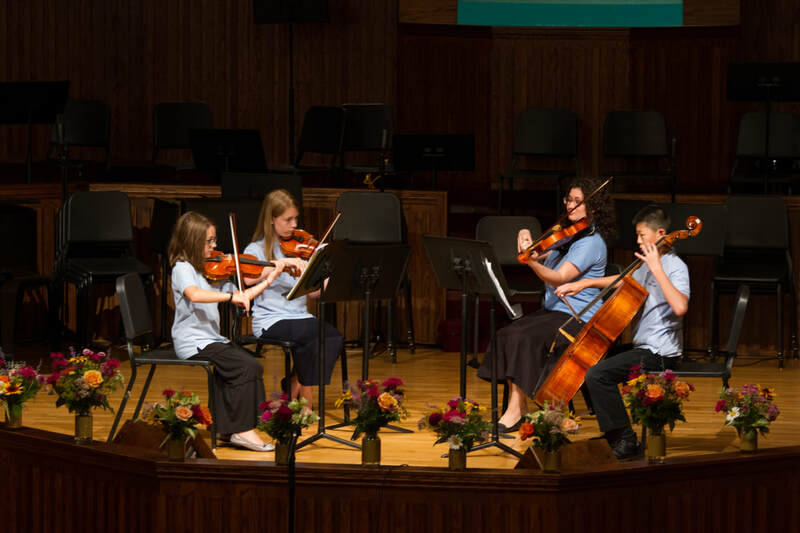 Elisabeth Hayse is a Suzuki-certified violin instructor who has enjoyed teaching music to children for nearly fourteen years. 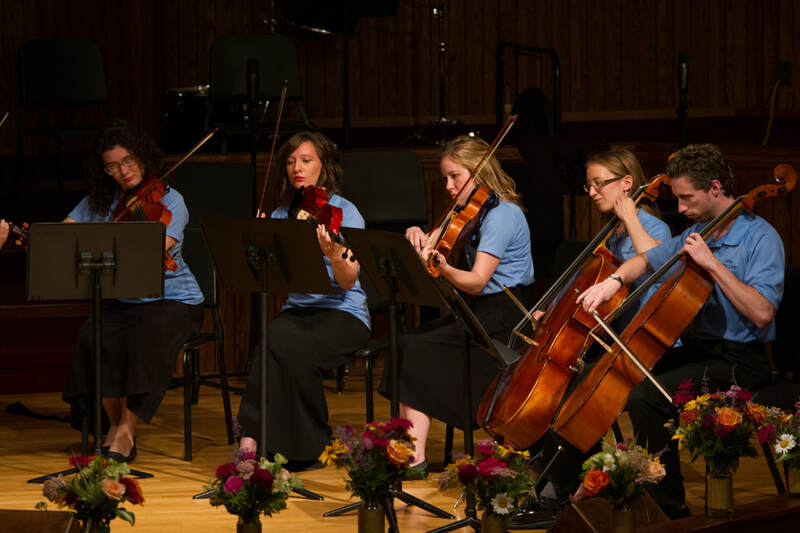 She has experience in private violin, viola, cello, piano, and voice instruction, as well as in choral and orchestral conducting. Her musical interests continually deepen her love for God as she sees his intelligent glory reflected in music. ​Elisabeth is passionate about poetry, language, and writing and is currently studying history and literature at Bethlehem College in Minneapolis. 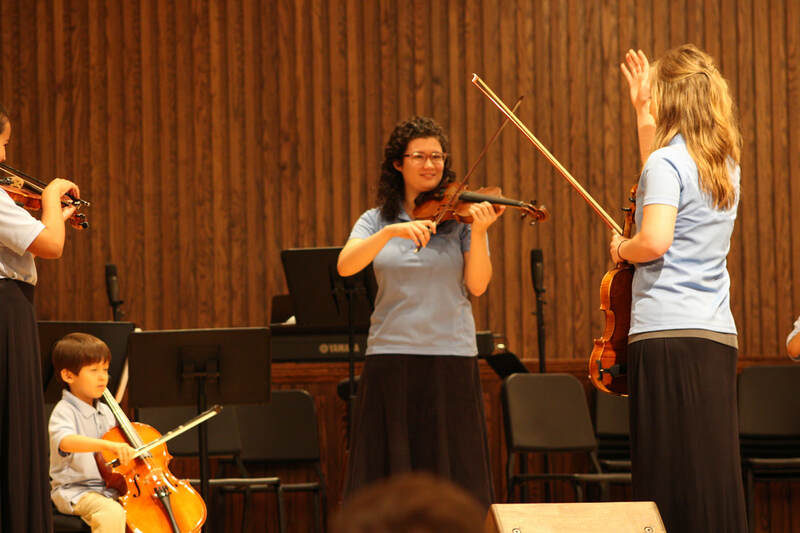 She has attended OCMS String Camp as a student and a teacher, and she looks forward to many more years of participation in this week of intense, joyous music-making.